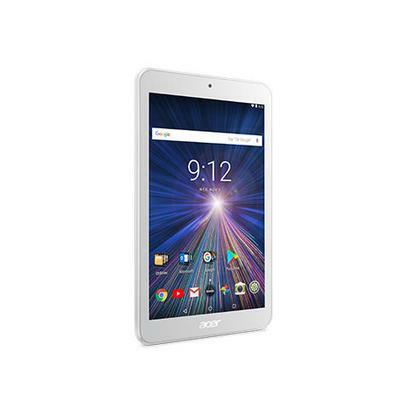 The popular Iconia One 8 tablet now offers the most accurate touch experience on a tablet, ever. With more densely compressed touch sensors on its gorgeous touchscreen, this stylish tablet lets you tap, write and sketch with incredible precision. Now you can control your tablet precisely, quickly, perfectly. 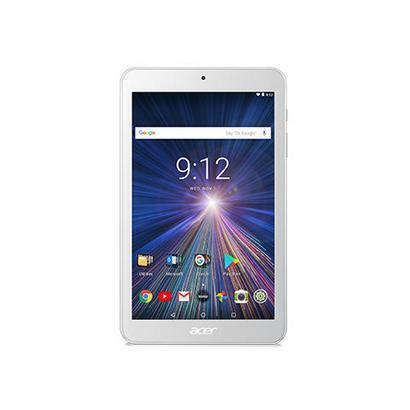 This tablet’s touchscreen features Precision Plus technology, so it gives you the most accurate touch experience, ever. 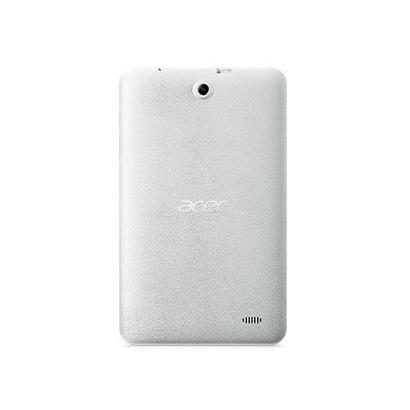 Use an Acer Accurate Stylus to write and sketch as if you are doing it on paper. With the new Iconia One 8, you can even use thin-tipped objects like pencils to make notes! Show your personality with your choice from a feast of eye-catching colors. The textured anti-slip finish boasts a unique “tartan” pattern that looks great and just begs to be touched. Add to that a slim shape and light weight, and you have one heck of a stylish travel companion. 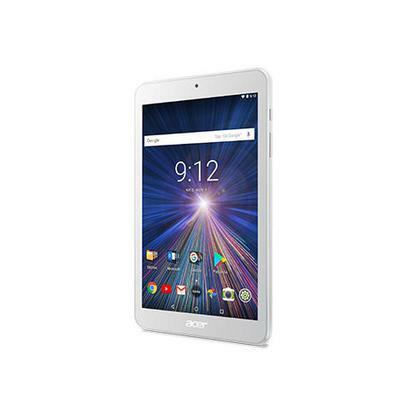 This tablet’s powerful 8-core processor smoothly handles games, videos and web browsing — and these all look great on a gorgeous 8-inch IPS screen that looks perfect from any angle. You also get an additional boost from the improved performance of the new Android™ 5.1 (Lollipop) OS and up to 10 hours of battery life. Our exclusive suite of EZ apps give you lots of tools to make your tablet that much more fun and easy to use. With EZ Note, EZ Snap, EZ WakeUp and EZ Gadget you get everything from a powerful multimedia note-taking app to simplified screen shots and wake-up shortcuts, plus EZ Gadget’s multitasking mini-apps. Accessory availability depends on region.